Tartan Fairytales : 90's Tag! Hey guys! So yet another old tag from me! But I really do love them, so lets get right into it - the 90s tag! Toy Story! I know that technically it is Disney Pixar but it still counts right? I think so. If you have been reading this blog for a while you may have came across posts declaring my love for Pixar. I don't really remember watching classic Disney films like Cinderella etc, I know that I did but I only really remember loving Pixar films. 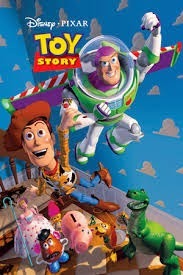 & the 1995 classic Toy Story is the ultimate. Pixar's first ever film - fun fact! In the 90's it was probably bands like The Spice Girls and Stepps - the must have for cheesy school discos! Then late 90's I was obsessed with Christina Aguilera, who I still love. Everyone was a huge Britney fan and even though I did love her too, I was team Xtina all the way! Back in the 90's for me it was all about pure acidity sweets! Stuff that are probably banned now because they burned your tongue and had so many additives in them you would be bouncing off the walls for days! 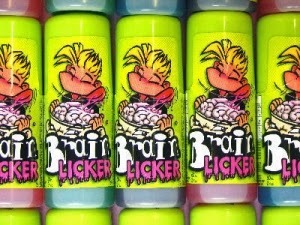 Things like Brain Lickers! I don't really remember much board games from the 90's apart from the classics like Cluedo. I do remember this game that I used to play with my cousins called Atmosfear which was terrifying, but I don't think that was the 90's. Let me know if you have heard of Atmosfear because I loved it! In School we used to play the usual games like hide and seek and tig. Beanie Babies! 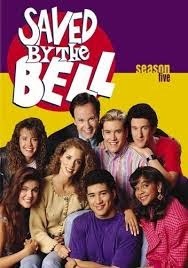 Does anyone else remember this?! I am sure there was like 6 colours that you could collect. They were amazing. 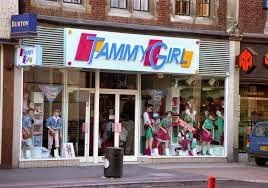 I also remember that they used to do boxes for girls and boxes for boys. So the girl ones would have something like My Little Pony and the boy ones would have Power Rangers. The server used to ask through the speaker thing if you needed a boy or girl happy meal. Happy Meal toys were so much better back in the day! Oh the 90's. 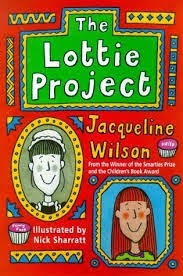 I was obsessed with Jacqueline Wilson when I was younger. And I mean obsessed. I remember at the start of her books would be a list of all her another ones and in every book I would tick off all the ones I had. I literally still have them all and read them now and again! Even at 21 the stories are still amazing. She has a away of writing children's books in a way that no one else can, she can really speak to them about real issues. Jacqueline Wilson is the reason I am such a book worm today! 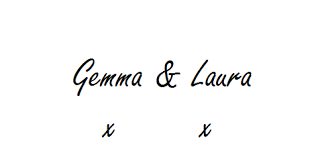 My first ever one was The Lottie Project and was my faveeeeee. I don't really remember Nick Jnr.. but I remember it came about when my sister was younger and she would always watch things like 'Blues Clues' on it. I only had channels 1,2,3,4 and then 5! 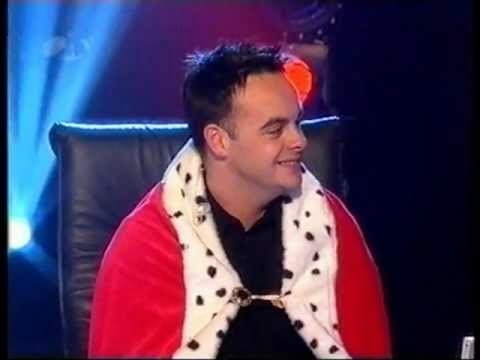 So my childhood shows were CITV, CBBC and the classic SMTV:Live. 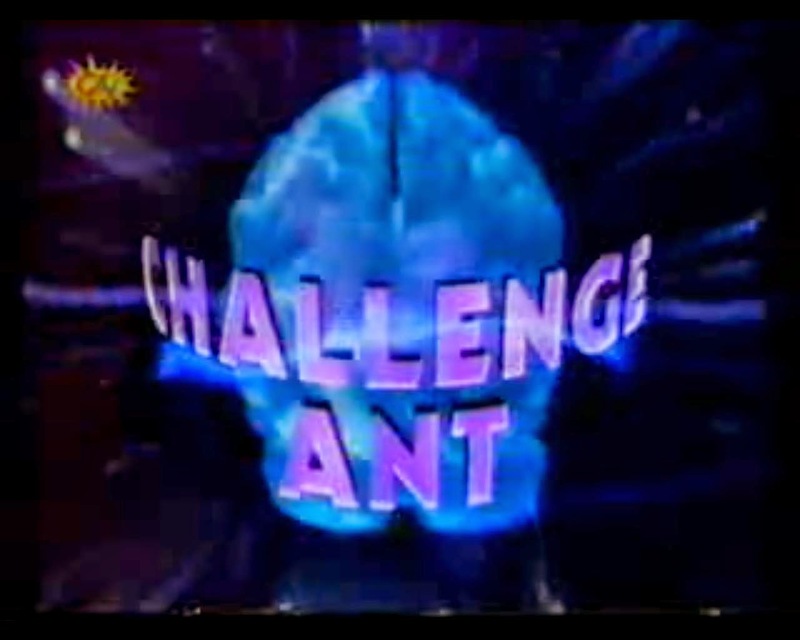 CHALLENGE ANT CHALLENGE ANT CHALLENGE ANTTT! 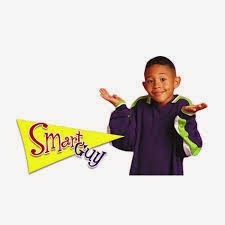 I remember there was a channel called 'Trouble' and it would show things like Sabrina the Teenage Witch, Saved by the Bell (again if you have read this blog before you will know these are still my fave shows) Smart Guy, Sister Sister and Boy Meets World. Which I loved. I also remember this thing on CBBC where kids would be picked and do loads of training and then go to some amazing place like Africa or the Jungle to make like schools and stuff. I was talking about this to my friends the other day and they had NO idea what I was talking about. I think it was called Serious and then wherever they were going that episode. Like Serious Amazon. I remember the amazon one the most! But that might not be the name.. If you know what I am talking about, let me know! So this is my take on the 90's tag, an oldie but a goldie! I tag everyone who reads this to do it!